Are you looking for a new way to get healthier and feel great? 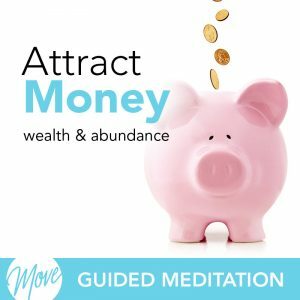 Do you ever wish you could manifest good health for yourself? We all want to live happy and healthy lives, and you have the power to create that glowing health for yourself with hypnosis. So stop waiting and learn how to attract great health with “Attracting Health” by Amy Applebaum. You deserve to be healthy and feel amazing, and hypnosis and meditation can help. 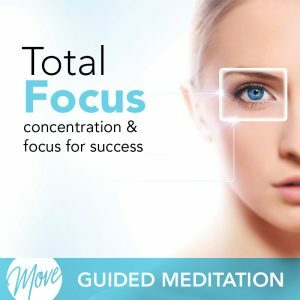 Positive suggestions and binaural beats will be received by your mind, helping you to remove limiting beliefs and unhealthy habits, and replacing them with positive thinking and actions that will help attract good health and positive lifestyle changes for success. 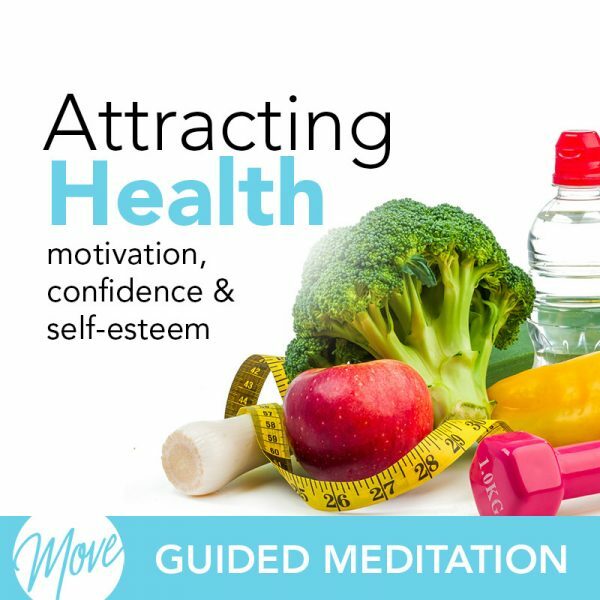 “Attracting Health: Motivation, Confidence & Self-Esteem” will put you in the right mindset to become healthy and increase your vitality by helping you to manifest positive, healthy thinking and motivation. 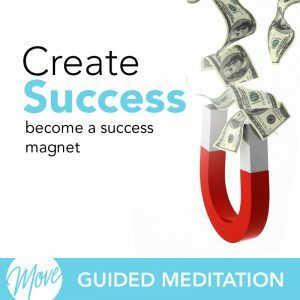 Develop the thinking and implement the actions that will not only help you become healthier physically, but will also increase your self-esteem and self-image. Why wait? You have the power to attract glowing health your way today.